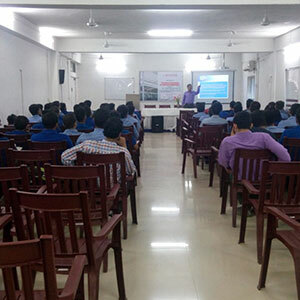 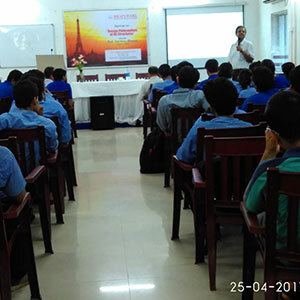 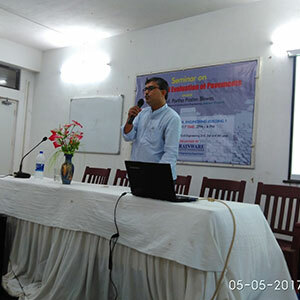 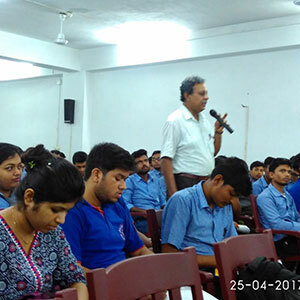 Lecture on ‘Structural Steel Design for Industrial Applications’ by Mr. Dulal Kumar Das, General Manager (Civil), TATA Consulting Engineers Limited, Jamshedpur on 21st April, 2017. 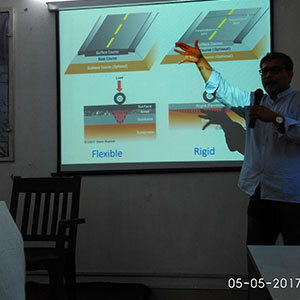 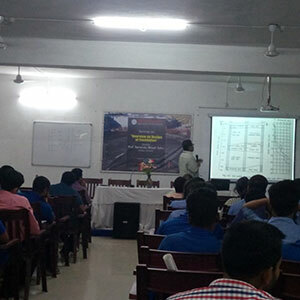 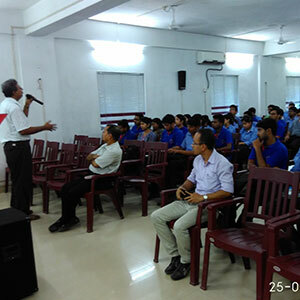 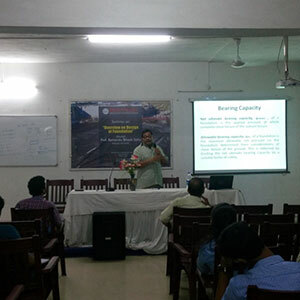 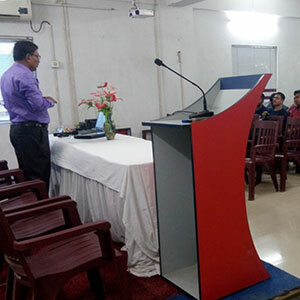 Lecture delivered by Dr. Arabinda Ghosh, Former Professor of Geology, Dept. 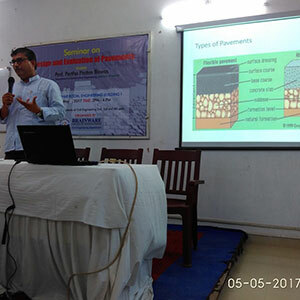 of Geological Sciences, Jadavpur University on ‘Relevance of Geology on Civil Engineering Projects’ on 1st September, 2016. 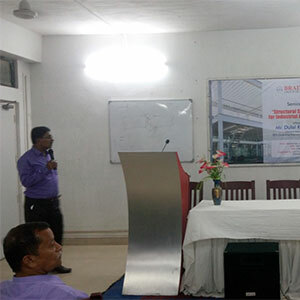 Lecture on ‘Design of Tall Concrete Chimneys’ delivered by Suddhabrata Gangopadhyay, Ex- Sr. General Manager, Development Consultants Limited on 22nd September, 2016.